Hello friends! 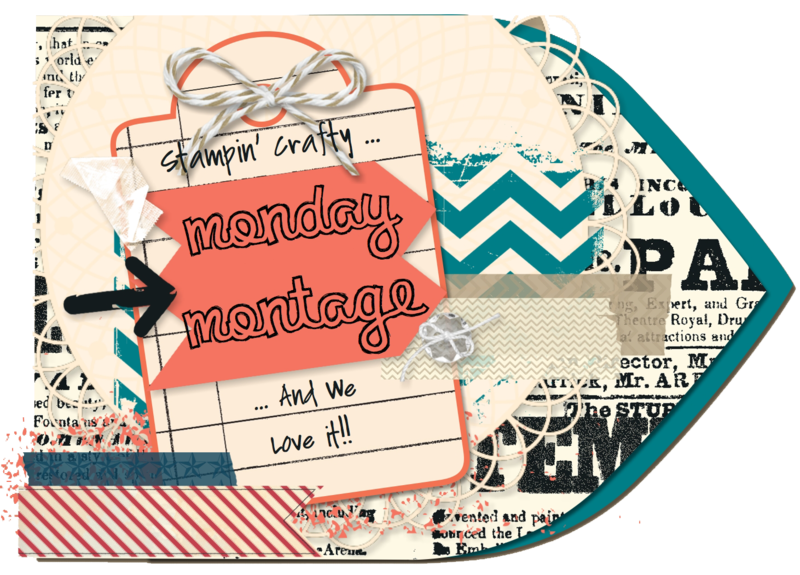 Welcome back to the Monday Montage Blog Hop! You may have gotten here from the amazing Bree Renwick’s blog, make sure you select the “next” button below and that will take you to the next stop on the hop, the fabulous Dani Dziama’s blog. I can’t wait to share our beautiful inspiration with you today! 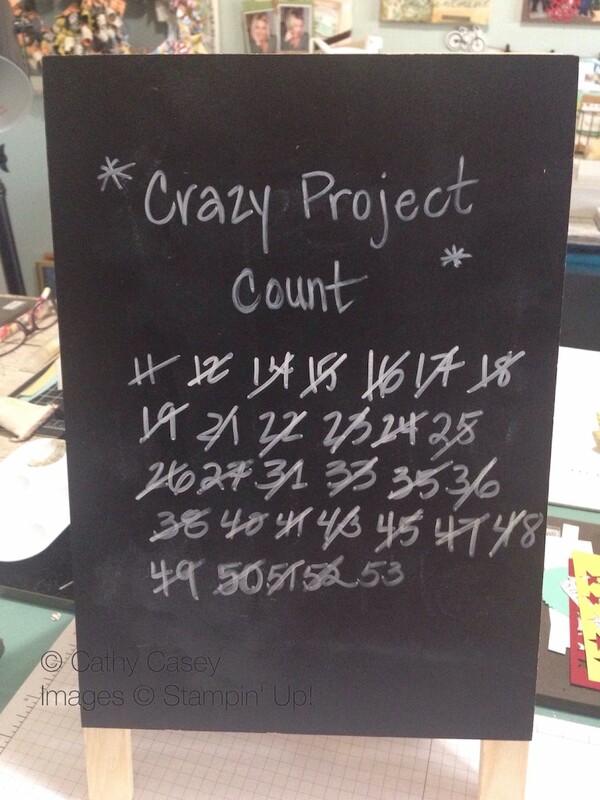 During my trip we made 53 different projects: cards, journals, Project Life layouts and albums, valentine ornaments, marquee lights….just to name a few! It was simply amazing 🙂 All the while we chatted, talked, laughed and cried; it filled my soul with all things good. Today I am sharing one of our last projects and it was a true collaborative effort. 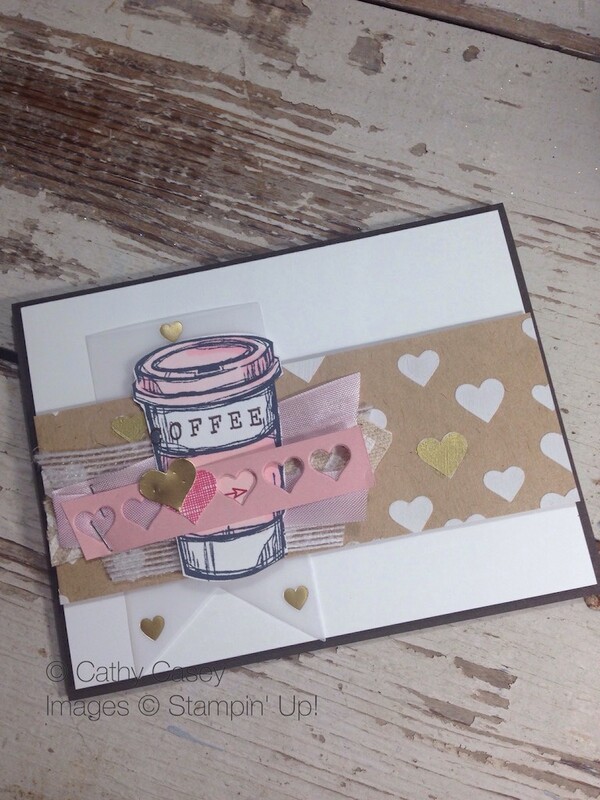 Usually we are each working on separate projects with lots of community input back and forth, but this project we both worked on together 🙂 It was so much fun to make and reflects our mutual love affair with coffee in general and Starbucks in particular 😉 I hope this inspires you to make something beautiful with your fancy craft-y friends! 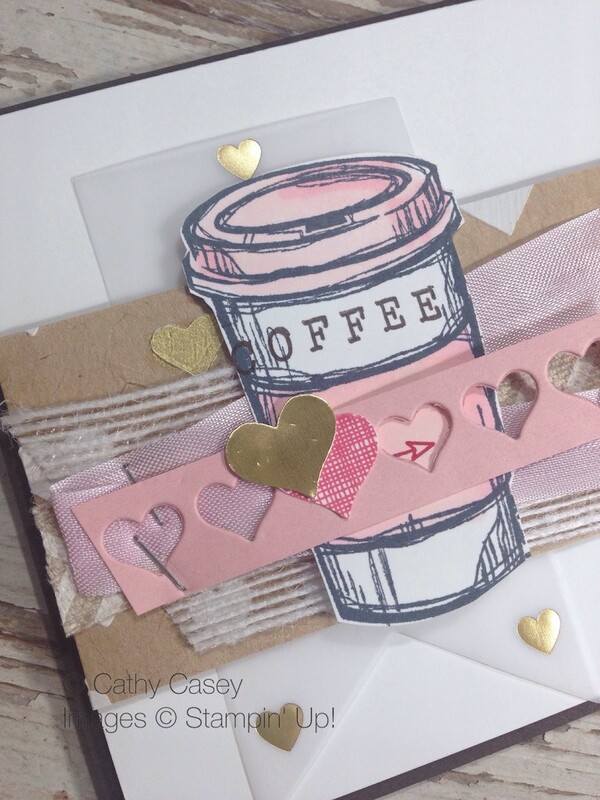 This entry was posted in 2013 Artisan Design Team Finalist, Big Shot, Cards, Framelits Dies, Stampin' Up, Thinlits Dies by kate80132. Bookmark the permalink. This is a perfect card for you to share — it looks just like what you and your bestie would create. I just love y’all’s fabulous style. I’m so glad you had such a great trip. It sounds like two weeks of pure joy. You and Jimberly are soooo creative! Yikes, cannot spell well tonite….Kimberly!